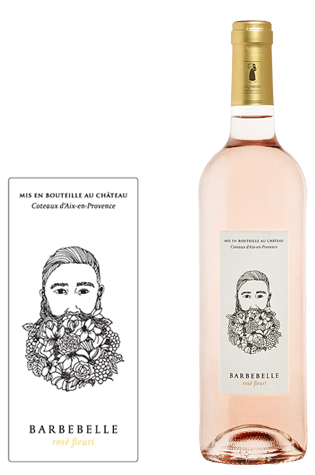 Little new, this rosé wine is distinguished by its freshness, its fruity typical of the Coteaux d’Aix-en-Provence. Its original packaging surfs on a trend hipster and trend ! WINES PAIRINGS : Aperitif, salads, grills, carpaccio, sushi, ceviches.